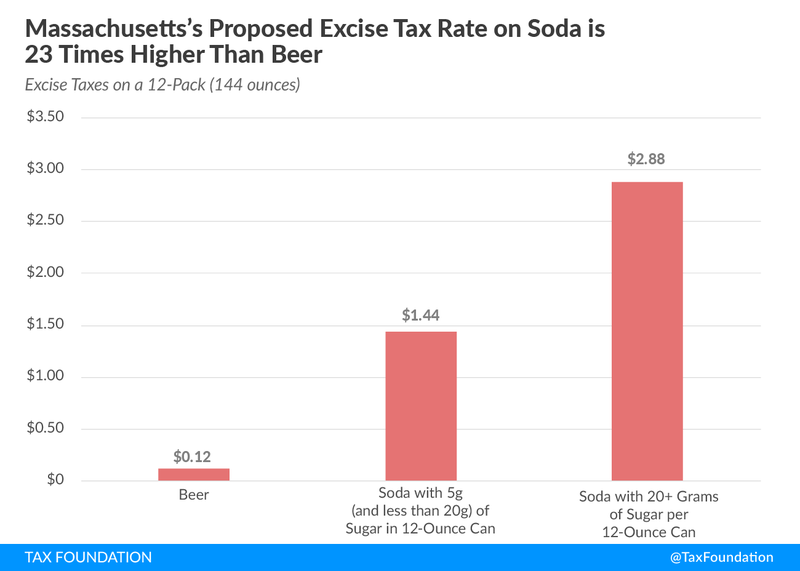 Excise taxes on sugary beverages are flawed policy, but the debate over soda taxes is now front and center in Massachusetts. The Massachusetts Joint Committee on Revenue will hold a hearing June 20 to discuss a tax of up to 2 cents per ounce on soda and other sugary beverages, as the state joins several localities around the country that have considered excise taxes on sweetened drinks. The Massachusetts bill (H 3329) would exempt beverages with less than five grams of sugar per 12 fluid ounces, while 12-ounce drinks with more than five and up to 20 grams of sugar would be taxed at 1 cent per ounce, and those with over 20 grams would face a 2-cents-per-ounce tax. Revenue raised by the tax would go toward establishing the Children’s Health Promotion Fund, administered by the Department of Public Health to support various programs aimed at children’s health and wellness. These are laudable goals, but soda consumption has been on the decline for several years. This tax would impose a high tax rate—up to 23 times higher than what’s imposed on beer—and apply it to a narrow tax base, leading to revenue instability and uncertainty for public programs. If these are important spending priorities, lawmakers should instead rely on a more steady, stable funding source. Plus, this new fund would rely heavily on lower-income individuals for its revenue. Research has shown that soda taxes are highly regressive. Another issue for Massachusetts to consider is cross-border shopping. Several localities, including Philadelphia, San Francisco, Berkeley, Calif., and Boulder, Colo., have enacted soda taxes despite the concern that shoppers will just purchase sodas in adjacent towns. At the state level, Massachusetts might seem immune to this problem. 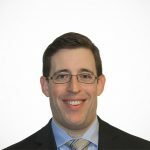 However, Massachusetts for years has dealt with residents crossing over into New Hampshire to buy things in a state with no sales tax and lower excise taxes on cigarettes and alcohol. A high excise tax on sugary drinks could push even more retail sales from Massachusetts to New Hampshire. “Sin” taxes are viewed as a win-win for legislators. But these unintended consequences highlight the problem with trying to use the tax code to solve health care issues. Massachusetts policymakers should carefully consider whether it’s worth imposing a highly-regressive tax that may not provide the expected public health benefits.